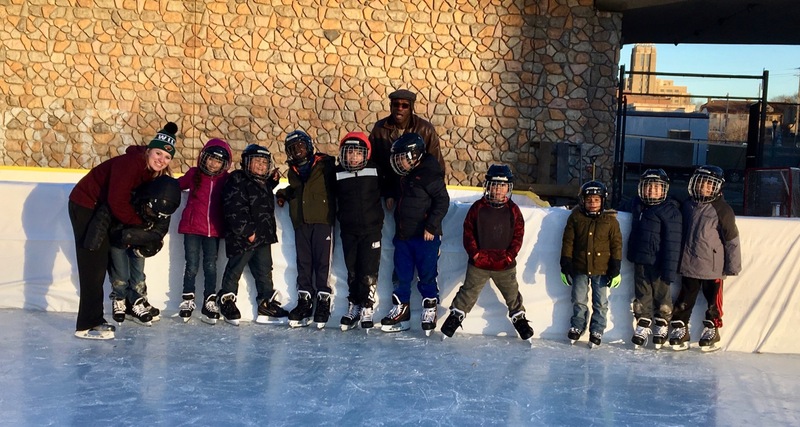 The third annual 90 Days of Giving has finally come to a close after another terrific year of giving back to the local Chippewa, Wisconsin Community. For three months during the Holiday Season Morrie’s Chippewa Valley Mazda pays it forward by giving away much needed vehicles to nominated families. Following the format of previous giveaways, Morrie’s Chippewa Valley partnered with Gordy’s County Market to give three cars away packaged with a $500.00 gas gift card. The most difficult part of making these wishes come true is going through the hundreds of nominations Morrie’s Chippewa Valley Mazda receives every year for the 90 Days of Giving. Every story is heartfelt and narrowing it down to three is a difficult process. 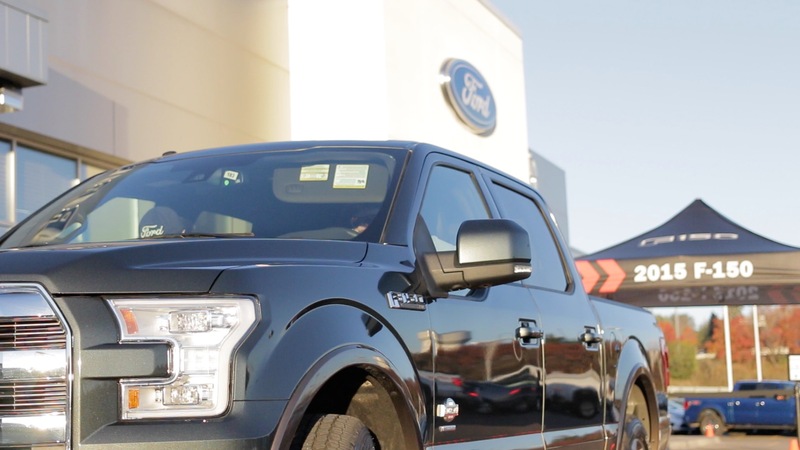 This year the vehicles that were given away went to three deserving people that not only needed a new car, but were relied on by their family and community for rides everyday as well. Receiving the most notoriety and engagement this year, local news and radio stations crowded the three giveaways bringing the community even more awareness around the generosity of the Morrie’s and Gordy’s crew. Another big part in making these giveaways into a reality is keeping it a surprise. Morrie’s and Gordy’s go to some pretty extensive lengths to make sure the car recipient has a very special moment when they are recognized as a winner of the 90 Days of Giving. Bill, the General Manager at Morrie’s Chippewa Valley Mazda, often will tell the winner “This is your day” making sure the recipient knows that this is a very special life changing moment for them. 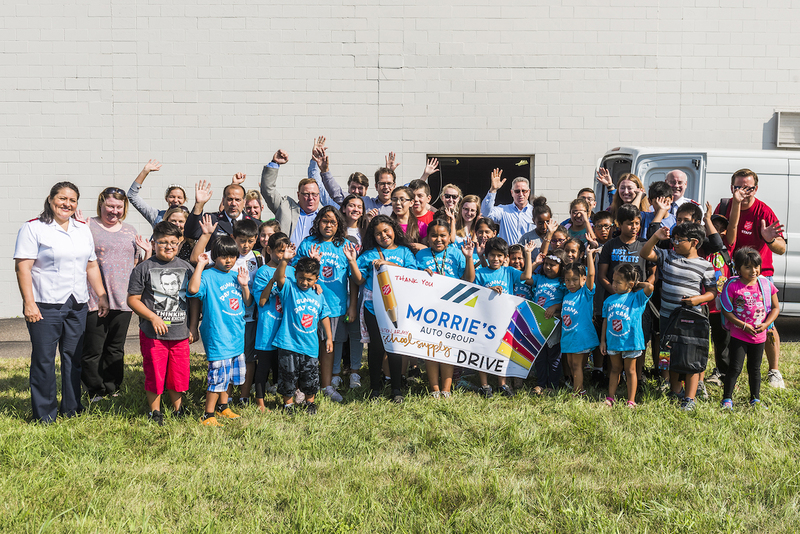 This year the giveaways took place at the first nominee’s house, the second was surprised in Gordy’s County Market, and the third nominee received their vehicle in Morrie’s Chippewa Valley Mazda’s Service Drive. We look forward to next year’s 90 Days of Giving and appreciate everyone who participated in this year’s giveaways. Next post Ford Focus RS is coming. . .